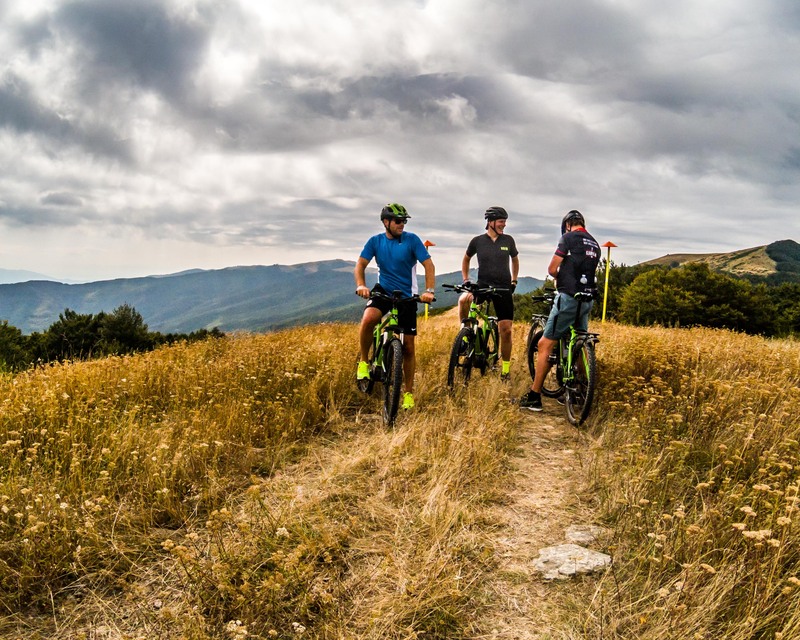 To make your stay at Novanta even more adventurous and to provide you with the ultimate thrill we take you on an e-bike tour through one of the most undiscovered national parks in Tuscany. 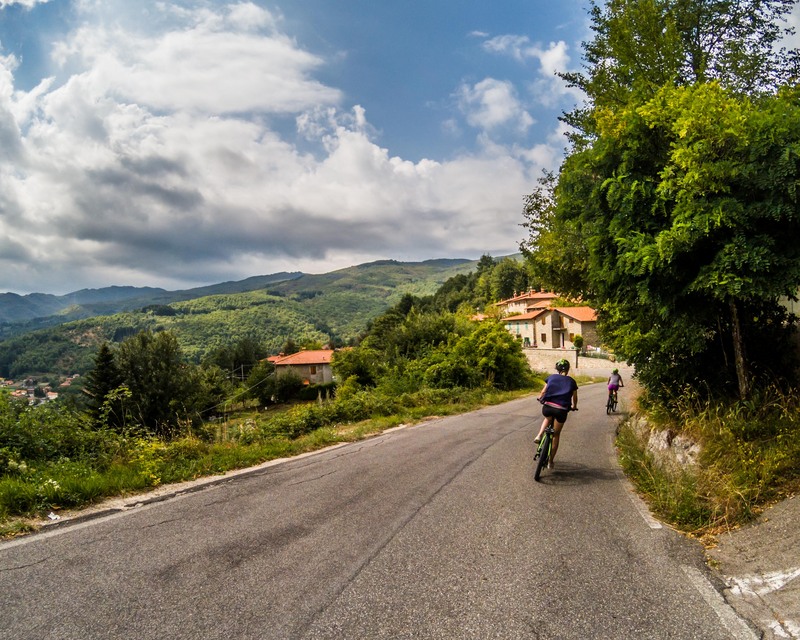 You will uncover hidden spots of the Casentino forest you could never reach by walking. A skilled guide will talk you through the best techniques of e-biking and give you detailed instructions… on how not to fall off! To make it easier for you, the e-bike will be adjusted to your own level of fitness. We start slow and make sure that you will get the professional know-how to go as crazy as you want to! So take your children, partner, parents or friends on an exhilarating adventure climbing up hilltops and splashing through rivers. Get dirty, get tired – try this extreme sport and let’s see how far you can go! 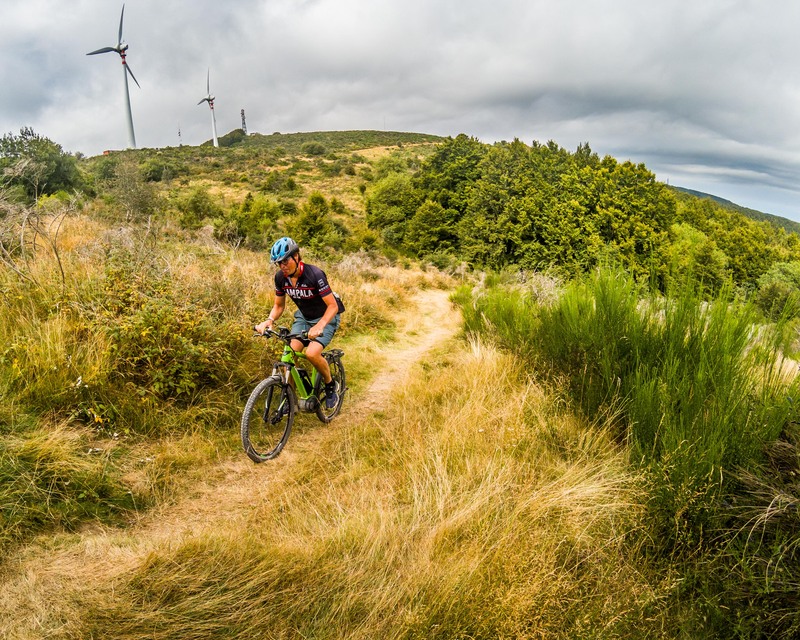 Who knows, maybe you turn out to win our next e-bike championship this summer! In the meantime we will make sure the beers are nice and cold by the time you get back to Novanta, so you can share your stories and records with us! This is too much for your nerves, why not join the walk to La Verna?